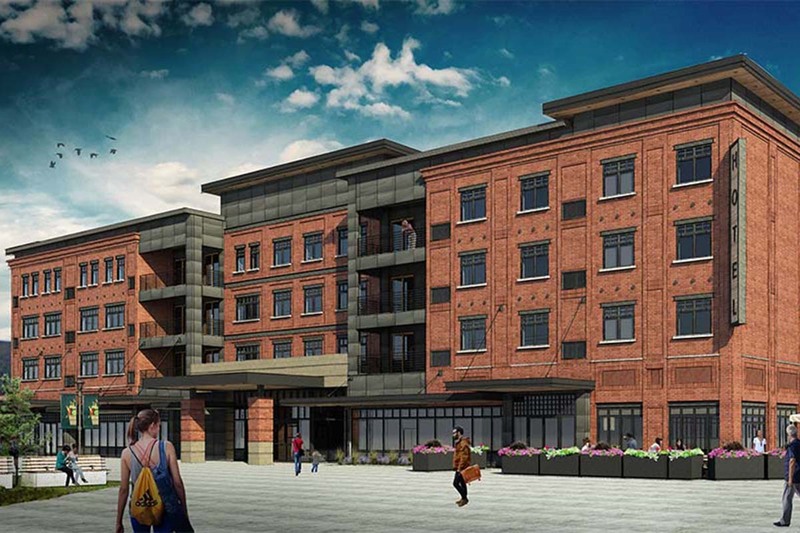 The signature building at the commercial core of the Big Sky Town Center, the Wilson Hotel is the focal element of the Town Center Plaza, a lively public events and pedestrian thoroughfare. 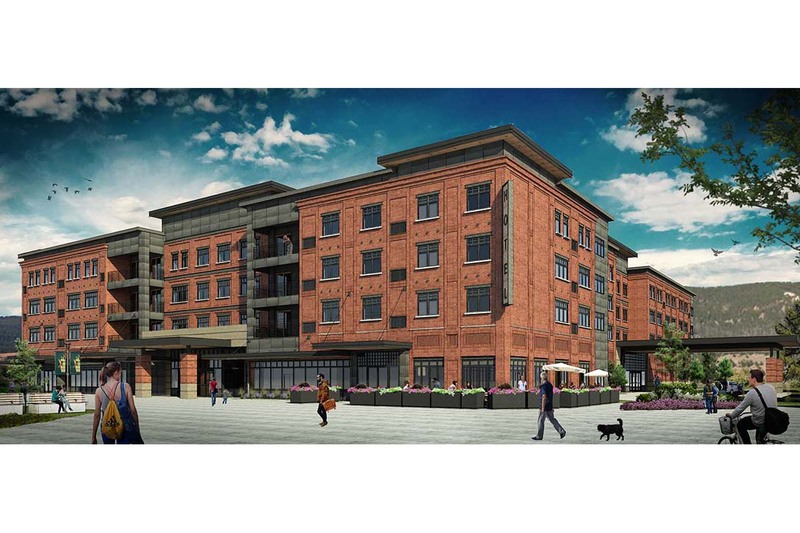 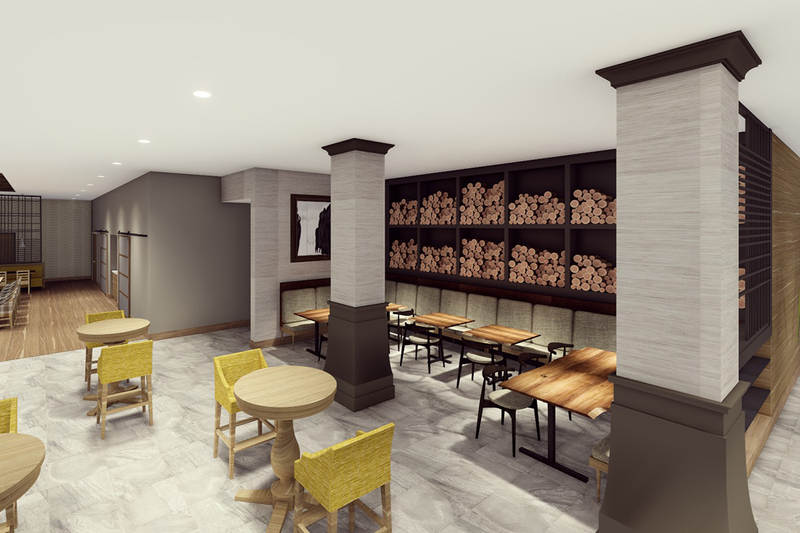 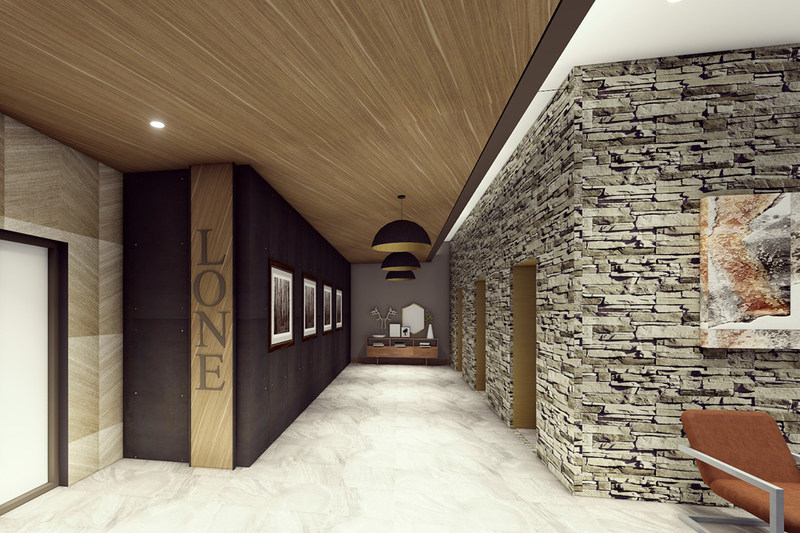 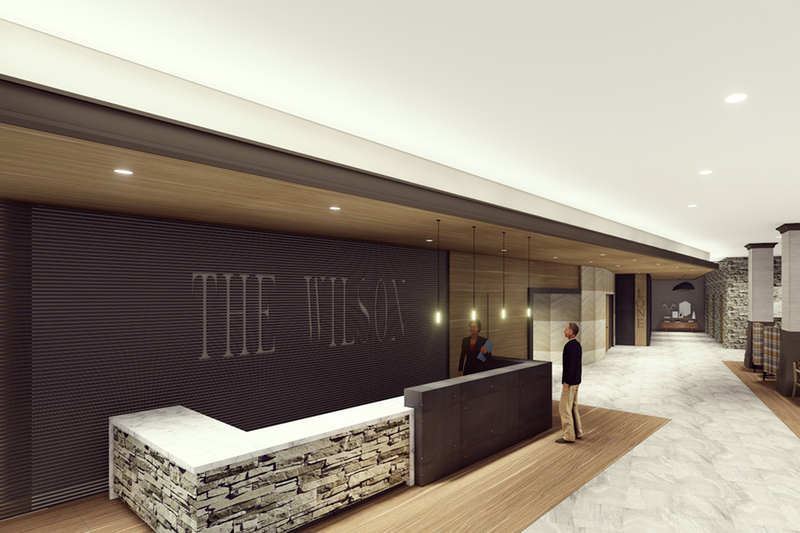 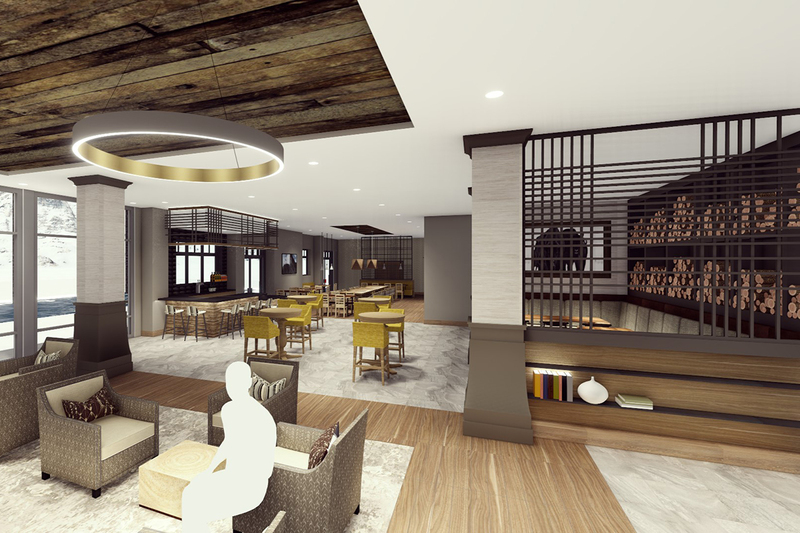 In concert with the Center vision of a naturally evolving development, the Wilson Hotel calls to the solid brick structures of old western towns, with updates to reflect the needs and profile of current Big Sky and Yellowstone National Park visitors. 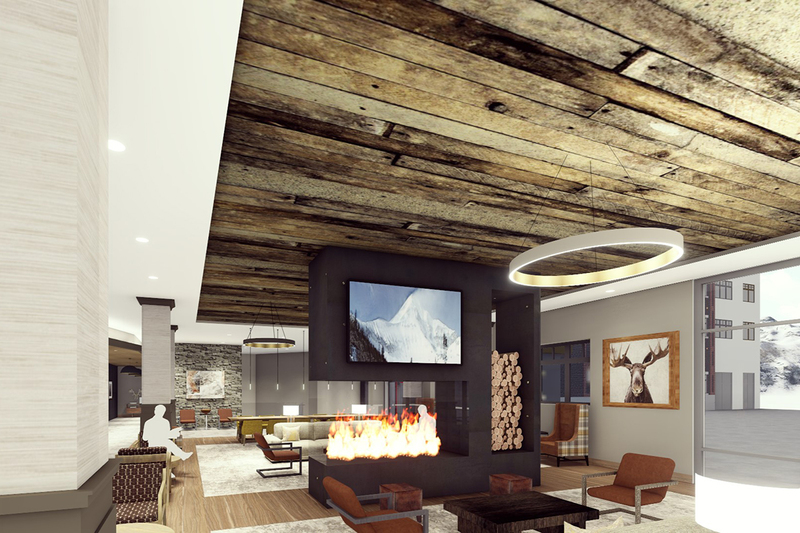 In addition to sweeping views and 129 luxurious suites, the hotel features a dramatic lobby and porte-cochere; retail and restaurant tenants; and a large hot pool and spa with heated deck. 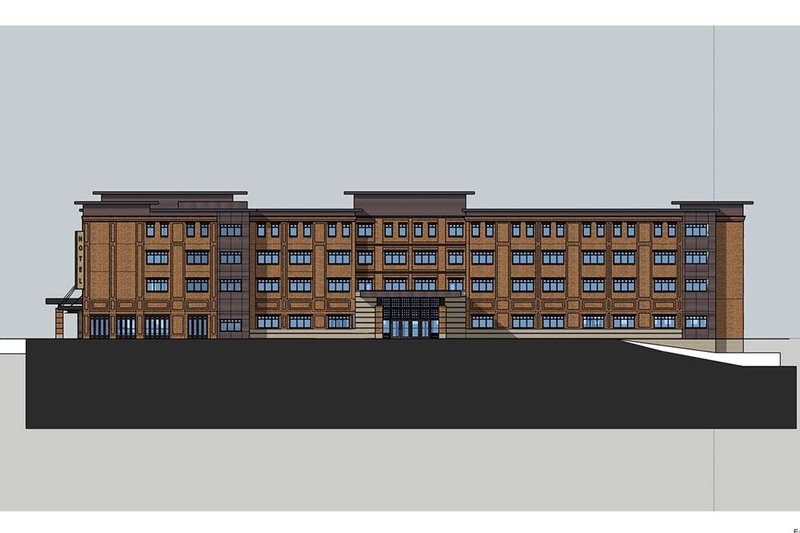 Construction is scheduled for completion in the fall of 2018.